Is cyber insurance prepared for GDPR? 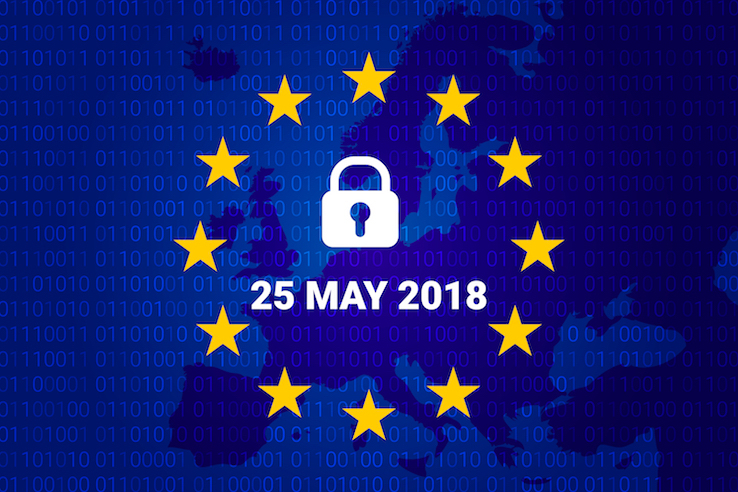 BitSight's Jake Olcott sheds light on the EU's pending GDPR implementation and cyber insurance preparedness. The European Union’s General Data Protection Regulation (GDPR) was adopted in 2016 to strengthen data protection procedures and practices.